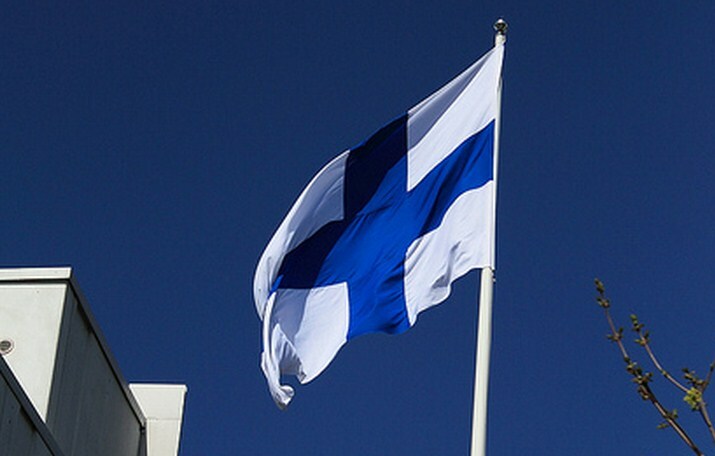 Remove your cover, cadets, it’s time to lower the flag on Symbian: Windows Phone has bested its market share in Finland. The changing of the guard has occurred. While not too many tears will likely be shed at the decline of Symbian, this moment matters as it’s a symbolic victory for Windows Phone. Why is this a symbolic victory? Because Symbian was Nokia’s mobile operating system for years, until Windows Phone was selected to replace it. Thus, to see Windows Phone best it in Finland, Nokia’s home country, is proof that the switchover has in fact occured. Nokia’s Lumia line of Windows Phone handsets have been met with generally favorable reviews, and have sold millions of units. However, they failed to ignite growth in the Windows Phone ecosystem that some had hoped for. It’s also interesting to see that Windows Phone has managed to capture capture more than 13% of the market this year, while keeping Nokia’s total market share trending upwards. This means that departing Symbian owners are moving to Windows Phone over iOS or Android devices, while at the same time managing to convert a slice of the Finnish market at the same time. Or, Windows Phone is holding its own, at least in this one country. Like we said, it’s a long slog for Microsoft’s smartphone line, but one that it appears to be, ever so slowly, winning.